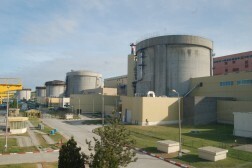 SN Nuclearelectrica SA (“SNN”) announces that Cernavoda NPP Unit 2 was reconnected to the National Energy System during the night of 8 to 9 September 2018. 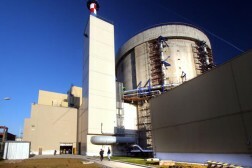 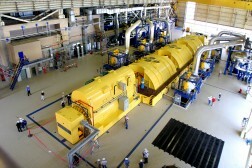 We remind you that Cernavoda NPP Unit 2 was shut down in a controlled manner on September 5, 2018, 15:00 hours, in order to do repair works to the bridge of the fuel loading/unloading machine, works that can only be done with the reactor in shut down mood, in compliance with the related procedures. 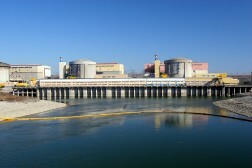 The controlled shut down and the works were done in complete safety conditions, according to the power plant specific procedures.